Your ﻿﻿﻿clipp﻿ers are a significant part of your business. They are the tool of choice for barbers and hairdressers. Even veterinarians use them too. If you use clippers a lot in your work, then you will have to either replace your clipper blades or sharpen them when the time comes. So, how much does it cost to sharpen a clipper blade? It will cost you a minimum of $11. Things can add up quickly as you go on with your day and that cost can balloon to a hundred bucks without you noticing. Here is how you can sharpen your clipper blades yourself and save a good deal of money in the process. 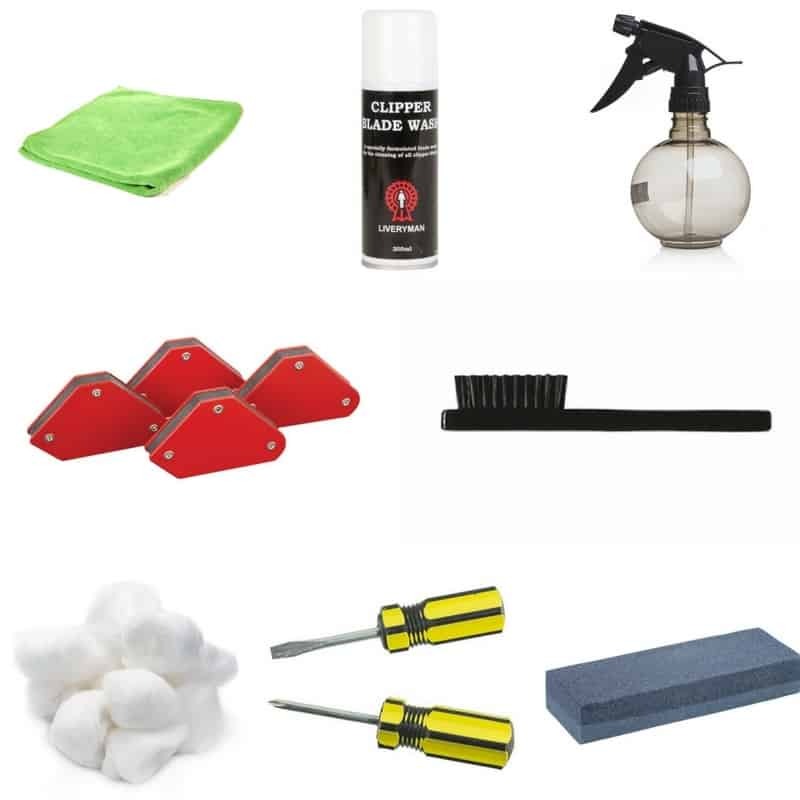 You can use isopropyl alcohol or rubbing alcohol as a substitute for the blade wash. You can order blade washes from Amazon. You will use the magnet to hold the blade in place as you sharpen it, but that is only optional as well – it’s a safety precaution to help prevent cutting yourself by accident. How Can You Tell If the Clipper Blades are Dull? You can tell if the blades are dull if the clipper does not make even cuts. 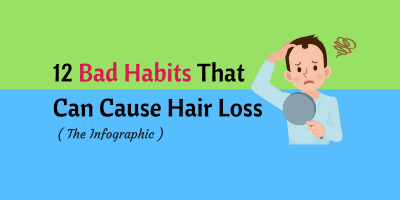 Some of the hairs will be too short or too long even after passing over the same area using different strokes. If the clipper tends to pull on your hair rather than cutting then you know that the blades either need to be sharpened or replaced. You do not need to sharpen the blade if it is already broken to begin with. If rust has spread all over the clipper blade then don’t bother sharpening it – just replace it outright. If you notice that the blade is broken or cracked, then just replace it. However, if upon inspection, you do not notice any of these symptoms then you can still sharpen the clipper blade. The next question is how many times can you sharpen your blades? Experts estimate that you can sharpen your blades from 5 to 15 times. This will depend on the type and construction of the blade and the quality of your sharpening equipment. If the blades don’t feel as slick as they used to even after sharpening then that means you need to replace your blades. The majority of hair clippers nowadays have an auto sharpening feature. This feature will keep the blade sharp but it isn’t entirely as automatic as you might wish it could be. If it was totally automatic, why do a lot of blades get dull eventually? The fact is that your blades will get sharpened automatically only if they are kept clean. That means you should wash the blades and then lubricate them with clipper oil. If you don’t do regular maintenance then your clippers won’t sharpen your blades automatically. You can buy that special hair clipper oil from Amazon or from other retailers. It will only cost you around $6 or less. The first step is to remove your clipper’s blade module. Next, wash the blade with rubbing alcohol. Carefully remove the little hairs and grime that get stuck in between the teeth. Once the blades are cleaned, put a few drops of clipper oil on the blade. After doing that, reattach the clipper blade module. Plug the clipper into a wall outlet. Turn it on and leave it running for about 2 to 3 minutes. That should give the clipper enough time to auto sharpen your blade. NOTE: If the auto sharpening feature doesn’t get the job done, you may have to settle for manual sharpening or you may have to replace the blade altogether. Take care when you handle your clipper blades. Always follow the instructions when dismantling and assembling your clippers. The first step is to remove the blade from the clipper’s blade assembly. You will need a screwdriver to un-mount the blade. You may have to remove a few plastic components. The plastics and other peripherals you have to remove will depend on the design of the clippers. However, the majority of clippers will have 2 screws holding the blade in place. These screws will be near the blade. After removing the screws, remove the blade – do it gently. In case one or both blades do not pop out easily, then you may use a pair of tweezers to remove them. 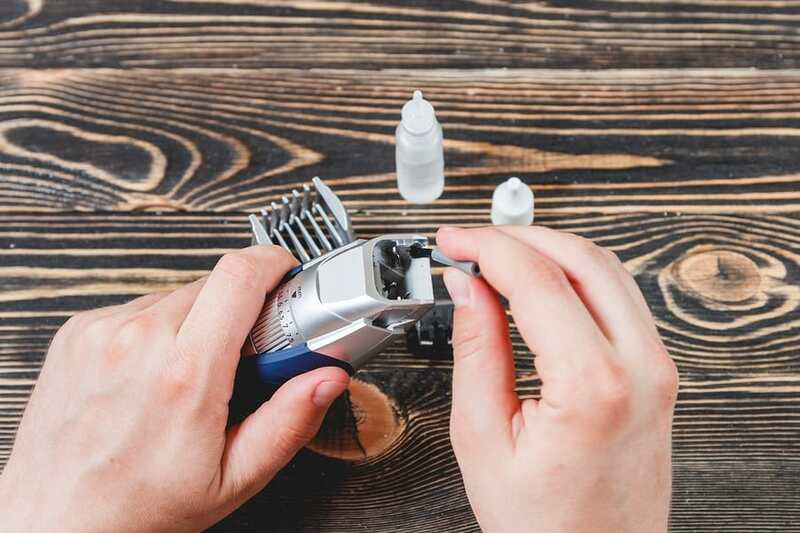 Check the instructions if necessary – some models may require you to slide the blades out of a plastic chamber but most clippers won’t have that. REMINDER: When disassembling your clipper, you should place the different parts on your table/counter (or any surface) in a logical way. This will help you remember where each part goes and make assembly easier. Next, brush off any debris and hair that may still be stuck in the blades. Examine the condition of the blades. If you find some rust on them then you should apply some blade wash solution on them. Sometimes just rubbing alcohol will do. Use a 90% isopropyl alcohol solution if you can find one. They’re more effective than those with lower concentration. However, you can always order some blade wash solution online, which definitely work much better. Don’t forget to wipe the blade dry using some cotton or soft cloth. Sometimes all a blade needs are some cleaning. If your blade is still new, then perform this step. Reassemble everything and test the blade. If it is already sharp then you’re done. If not, then move on to the next step. ​Place the blade’s base on the magnetic holder’s slit. Alternatively, you can hold the base with your fingers. Put some water on the sharpening stone. Slide the sharp edge of the blade along the length the grit of the honing stone gently. Angle the blade anywhere from a 30 to a 45 degree angle. Slide it in a forward direction only. Slide the blade 5 up to a maximum of 10 times on the whetstone. The blade’s edge should look even and shiny after that. Wipe the blade dry with your cloth. Turn the blade over and then sharpen the other edge. ​Reassemble your clippers. Make sure to secure the screws tightly. Apply a few drops of clipper oil on the blades. Run the clippers for a few minutes. Now your clipper blades are sharpened to a tee. The instructions above have helped me save money by sharpening my own clipper blades. Did you enjoy this tutorial? Let me know what you think by writing in the comments section below. 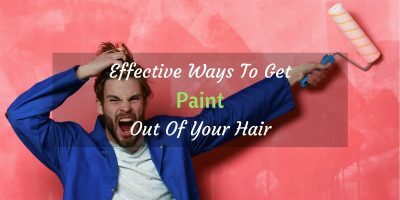 Finally, if you found the information here to be helpful then please share this article to everyone else that you know. This sure will be helpful and beneficial for them.